Tokyo Motor Show is one of the biggest shows in the automobile space and it will be the place where the biggest giants of the industry will showcase some spectacular vehicles. This is a series where we build up to the motor show, giving you insights and tell you what to expect. In the first part we concentrate on Honda. 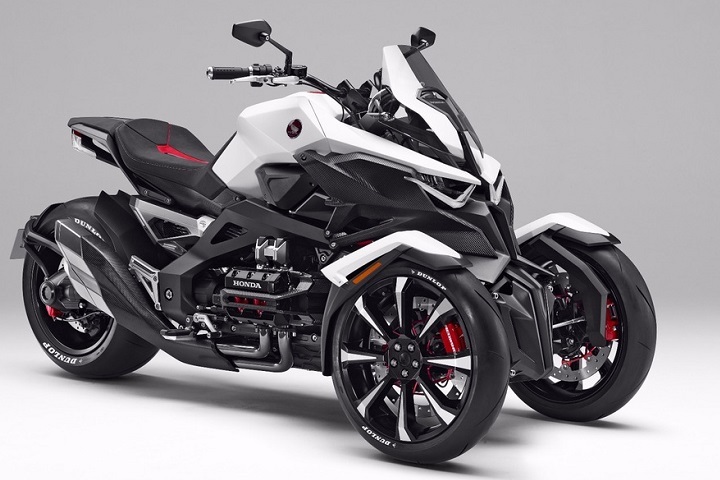 Honda has made public the fact that it will showcase 4 concepts, NC750X and 400X adventure tourers, Honda ultra light weight supersport bike and Honda NEOWING. Apart from the fresh looks, the 750X gets a new windscreen that’s taller by 70 mm (2.7 in), LED lights all around and a new exhaust. The bikes fuel tank is located beneath the rider, which makes way for a trunk in place of the traditional fuel tank. It has also been redesigned, growing from 21 to 22 liters of space. Honda has added a new set of shifting modes to the mix. When operated in the fully automatic S-mode, the rider can choose between S1, S2 and S3 modes. These differ in how high they allow the engine to rev before upshifting. For 2016, Honda has redesigned it within the same context as the NC750X, forming a uniform Crossover family theme. The CB500X will get both front and back LED lights, a windscreen that’s taller by 100 mm (3.9 in), an adjustable front brake lever and preload adjusters on the fork legs. 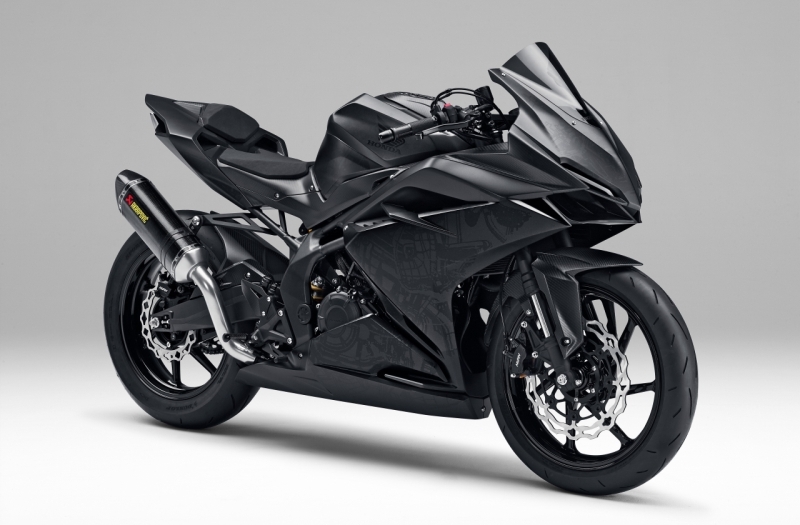 It could be the next generation of CBR 250R or even the CBR300R. All Honda is saying is that this is an ultra lightweight bike. Rumours on the net say it has aluminium swing-arm instead of steel, lighter weight tubular chassis and upgraded brakes and wheels. We need to wait a couple of days more before the unveil. This is a three-wheeled concept that has two at the front and one at the rear. The futuristic looking bike concept is amazing. 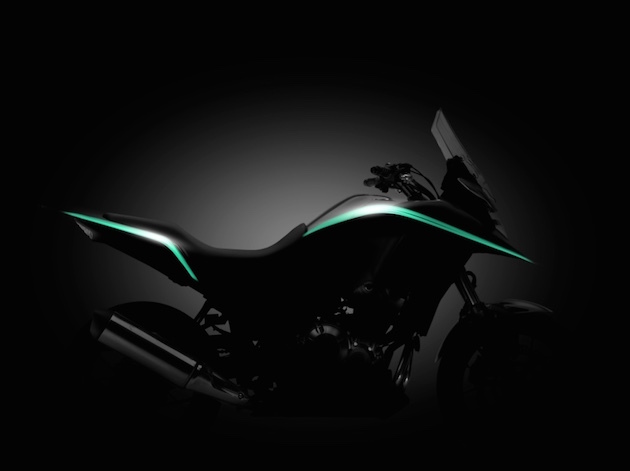 The company has not revealed anything about the bike until now but it is just a matter of time before we get to see it. WE are not sure if this is ever going to make it to the road or die down as a concept.